Are you looking for the best Salon Facebook Marketing Coach in the World or maybe right here in the UK? Are you thinking about getting a salon coach to help with your Salon Facebook Marketing but you have no idea who is the very best? We understand it can be very hard when looking for help to grow your salon and to find a salon coach or salon business coaching program that focuses on Salon Facebook Marketing but you have come to the right place here at Salon Jedi coaching. Caroline is a master of Salon Facebook Marketing and was the first in the world back in 2010 to create a Facebook Marketing Course for Salons and Spas. 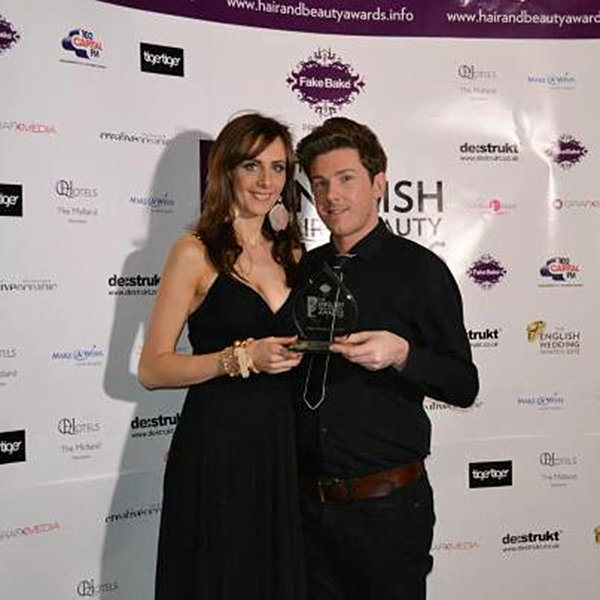 She has proved her salon coaching expertise time and time again through her amazing clients success stories. Does the Salon Coach or Coaching Business have hands on experience RIGHT NOW in running a salon business and marketing it on Facebook? Many salon coaches have often been out of the salon for so many years their experience is super outdated. Or worse still, they have never NEVER owned their own salon business and work on theory studied in a book rather than hands on experience. Caroline tests her Facebook Ads in her own salon. 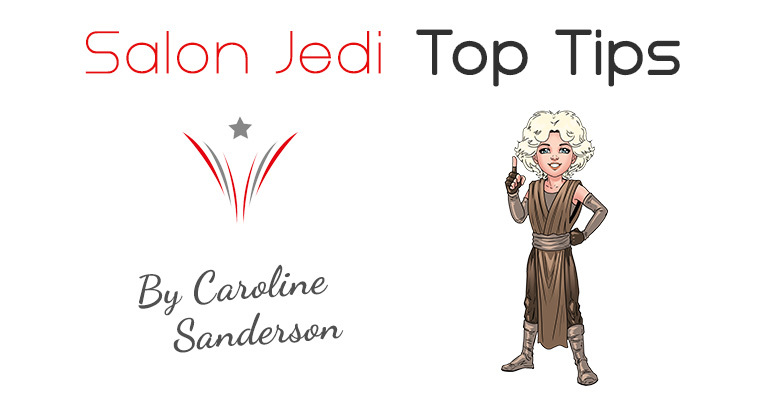 At Salon Jedi our Head Salon Coach Caroline Sanderson is still at the helm of running her own successful Salon Business Her Ace Salon Coach Carla Zebrowski is the Managing Director and Award Winning Front of House Manager still working in the salon on the front lines in the trenches so to speak. This means they are dealing with the same issues you face RIGHT NOW. Does your Salon Coach have amazing Success Stories from real people? Salon Jedi have some of the greatest success stories in the industry for Facebook Marketing . Libby from Kate Preston had a hoard of responses to one facebook advert she did there and then in the salon classroom while being coached by Caroline. Tracey from Creative Hair and Beauty booked £400 worth of services in her salon within 24 hours of doing Caroline’s Salon Facebook Marketing Class at her Super Salon Success School. Has your salon coach experienced what it’s like to struggle so they can empathise with your current situation if you are struggling? Caroline almost went bankrupt at her salon in 2009 and her inspirational story is part of what makes her and her coaching so unique. Facebook Marketing transformed her own salon. 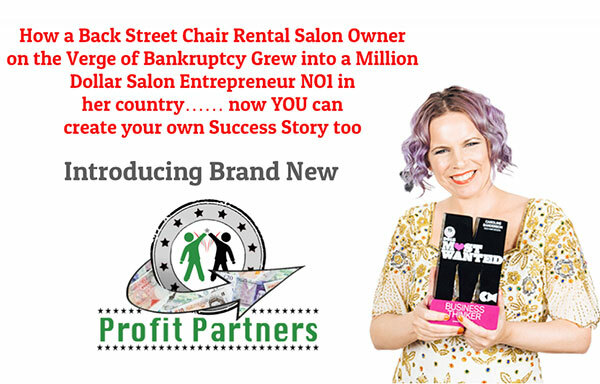 How she took her salon from Rock Bottom to one of the best salons in the UK and was even nominated for Great British Creative Entrepreneur of the Year in 2016 was mainly done with Facebook and online marketing. Who better to deliver and coach our solution that those salon owners who have used it to turn their own salon around. As a Salon Jedi client there is an option to become a Salon Jedi Business Coach once you learn and implement our solution and learn and practice the most cutting edge Salon Facebook Marketing in the world. Does your Salon Coach teach Mindset for Success too? To grow your salon or spa business learning mindset strategies to help you break through limiting beliefs is essential . You can learn all the best Facebook marketing strategies in the world but if you don’t have the mindset for success to go with your training you are set up to fail. You need to get rid of limiting beliefs while growing your salon business on Facebook and your salon coach must be an expert in this field to get you the best growth. Head Salon Jedi Coach Caroline has been mentored by John Assaraf from the famous law of attraction book and film The Secret. She features in John’s new book Innercise as one of his greatest success stories. 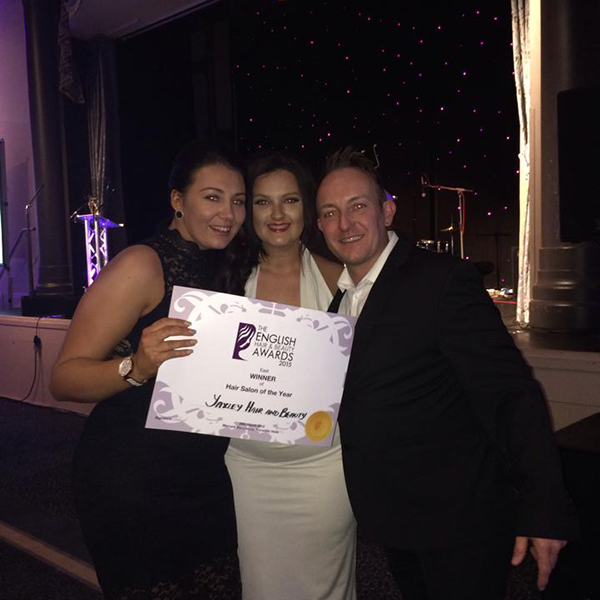 Caroline is committed to your salon growth and success and chose to help grow other salons with her alternative to franchise, rather than growing more of her own branded salons. You can become a Salon Jedi Partner Salon without changing your name above the door just plug in our salon systems and grow. So if you are searching for the Best Salon Facebook Marketing Coach in the World or UK, then use these 5 tips to make your decision on who is the best choice for you.